We design and build superior houses and rooms that match our clients’ extraordinary lifestyles. We use top quality cabinetry to create places of exceptional purpose and beauty. We construct custom commercial spaces as efficient as they are remarkable. 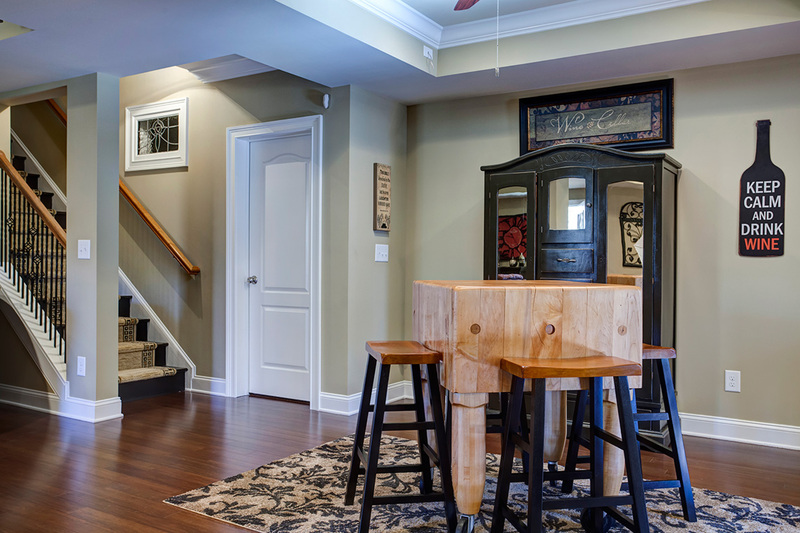 We are North Atlanta’s Premier Contractor. 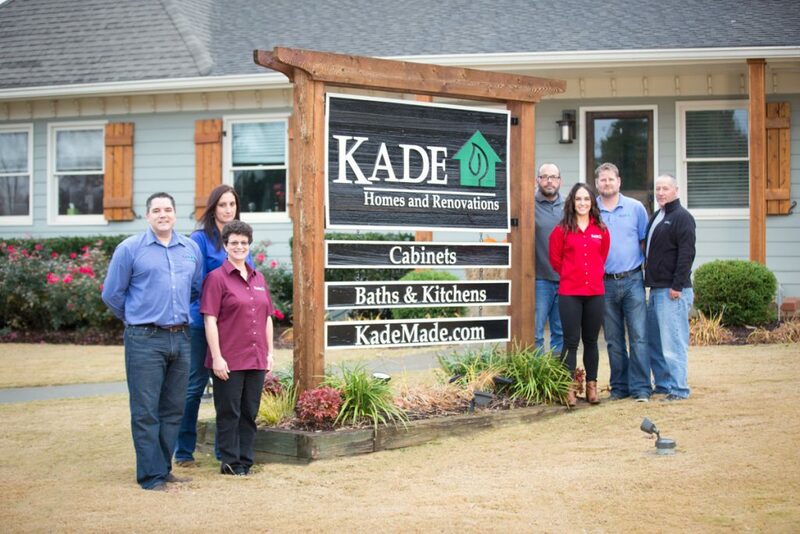 At Kade, we obsess about one thing – building to the highest standards of excellence. Doing that requires lots of things. Great people, strong relationships, a love of craftsmanship, willingness to listen to the client, expertise both wide and deep, precise planning, clear communication, and cool-headed flexibility. Kade is all that, and our clients love us for it. But they come back to us again and again because our work – what we design and build, with our own minds and hands – is truly superior. We bring skill and vision to each project, with an array of consultative services that maximize results for each budget. Our projects are planned meticulously, and our contractors show up when scheduled – without fail. We obsess over getting the job done just right. Our finished work is unsurpassed in quality. Our team’s been together since 2008 and completed over $100 million in a wide variety of residential and commercial work. 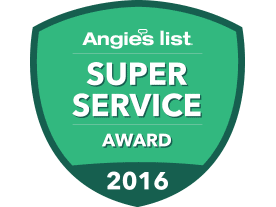 We respect our clients, communicating consistently and clearly while treating their homes as we would our own. All our team members are skilled professionals in their trades, with each fully licensed and insured. Our most important goal is referrals from our clients, who’ve given us a 99% satisfaction rate. 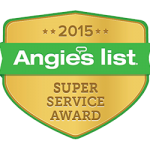 We are fully licensed and insured in the state of Georgia, and all our work is fully warranted. 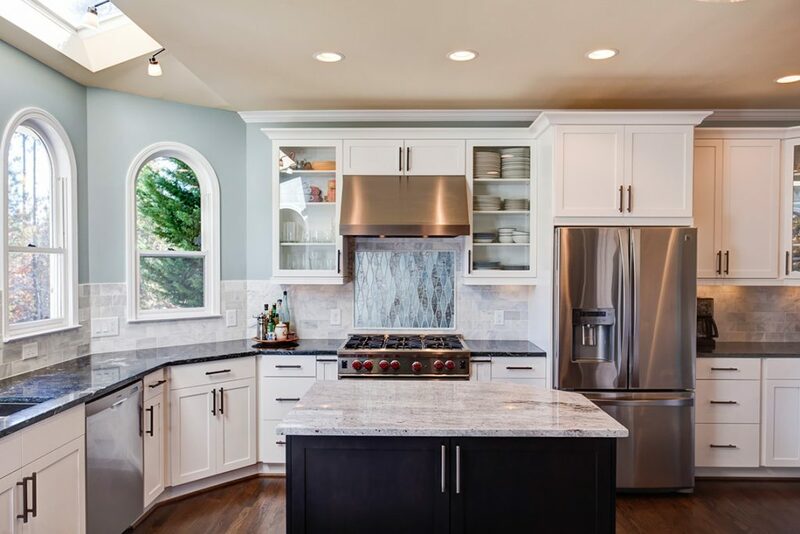 Kade Homes and Renovations is a team of highly skilled professionals focused on exceeding expectations for craftsmanship, professionalism, service and integrity. Most of our business comes from repeat clients and their referrals, so we are fully vested in delivering our very best in every project. To do that, we follow a meticulous set of processes, built on several decades of combined expertise. We take pride in maintaining exceptional standards of behavior and performance. We are perfectionists, with an obsession for work that’s flawless. We mean what we say, acting on good faith in all we do. We bring skill and experience to every project, big or small. We respect our clients and treat their homes and offices as we do our own. 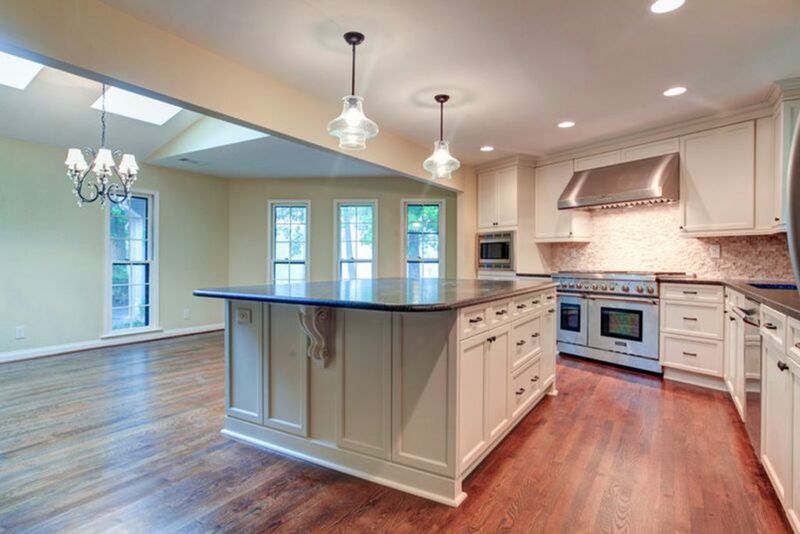 The confidence we felt meeting with Kade made the transition from a kitchen redo to an entire first floor renovation an easy decision. Additional suggestions, both creative and unique were integrated into the final design – producing a result far beyond our expectations. The entire project was handled professionally with quality workmanship, great attention to detail, within budget and on schedule. Kade was very attentive to my requirements and made good practical suggestions to improve the design while being sensitive to my stated budget. Change orders were discussed and priced fairly. The project went smoothly and the finished product was just as we had envisioned and is nothing short of amazing. I was most pleased with Kade’s detailed project management, custom-design assistance, and quick response time. At the start, I was given a detailed timeline of how the project would progress, and I was always alerted for any scheduling adjustment. My bathroom was such a success that Kade was awarded a regional Contractor-of-the-year award for the project! Let’s talk about your next home or commercial project!